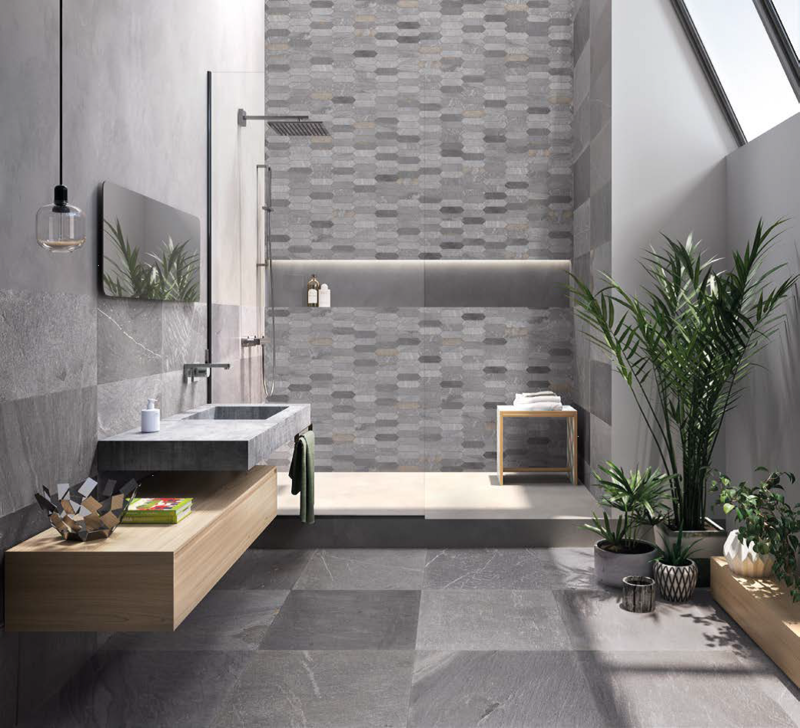 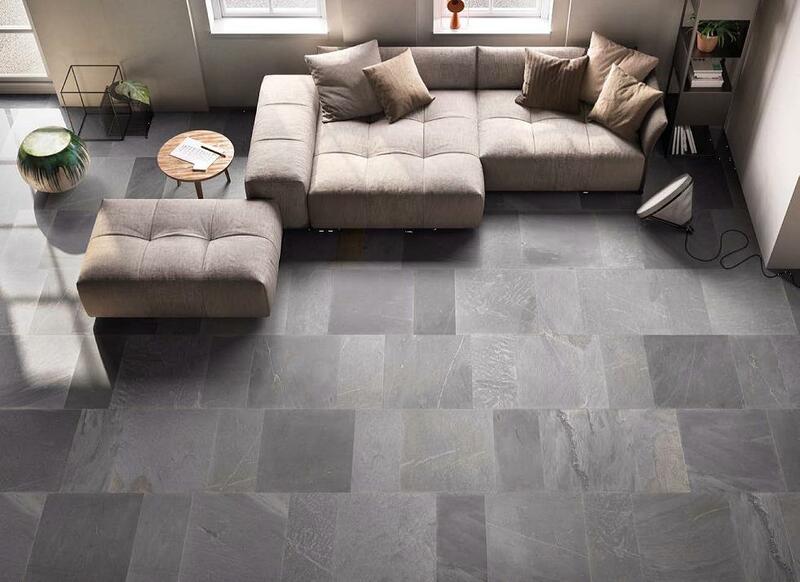 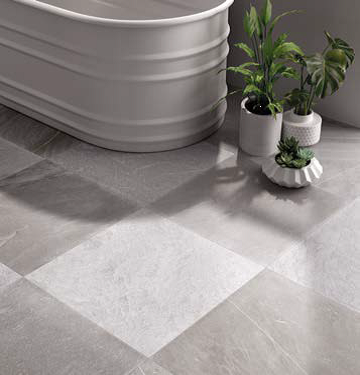 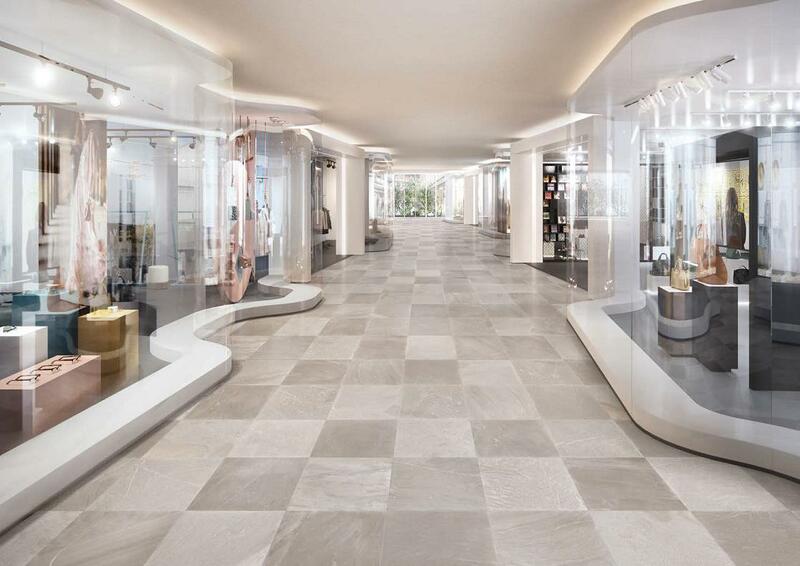 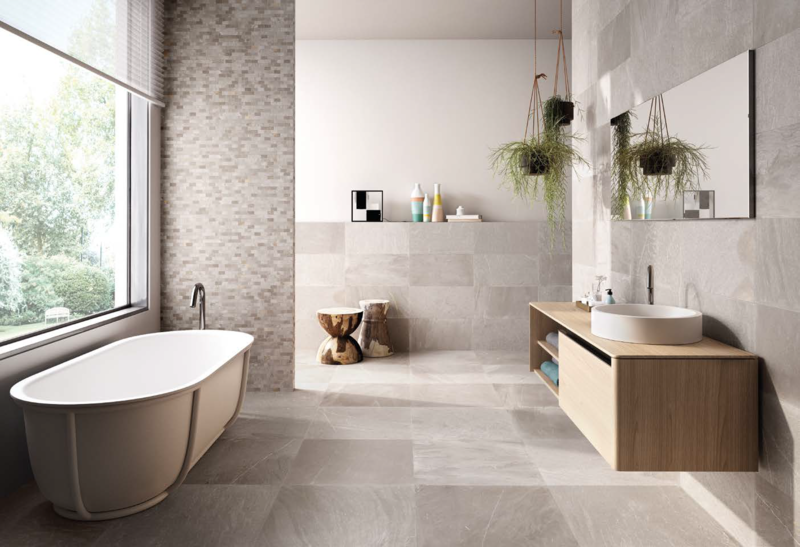 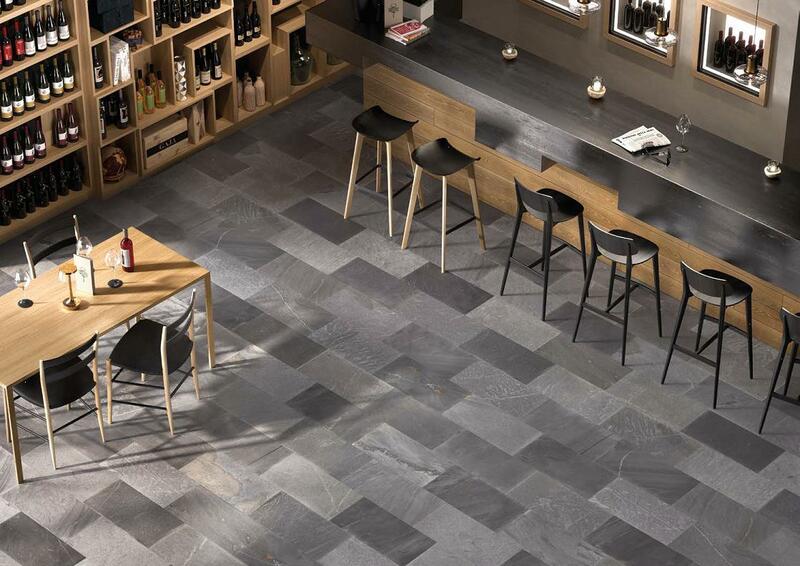 Tracce is a porcelain stone look range, inspired by the Cardoso stone. 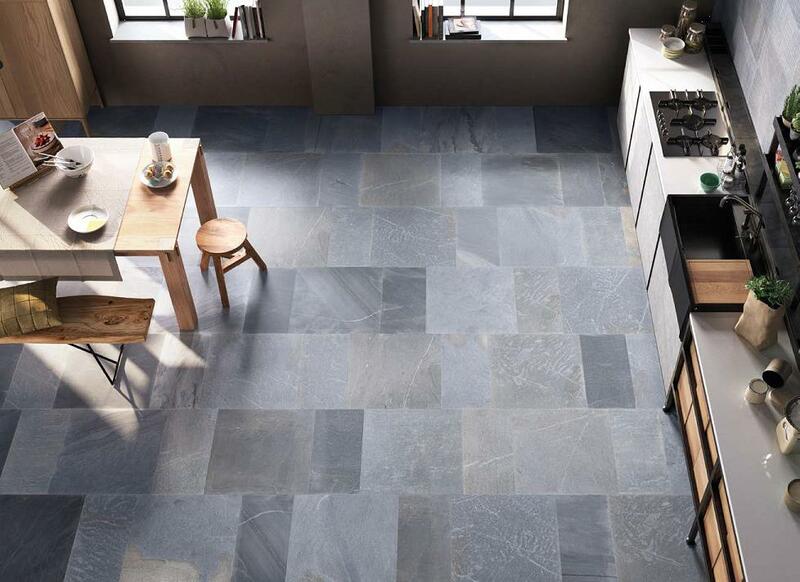 This stone emphasizes its distinctive patterning formed by the sedimentation process, producing the striking characteristic shade variations. 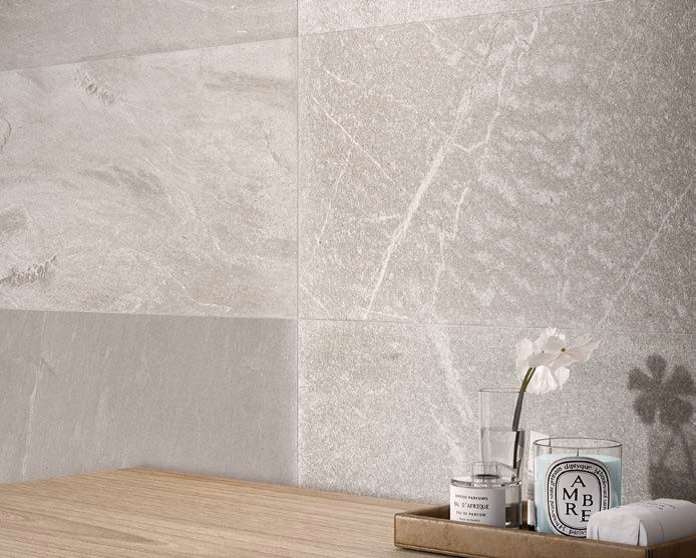 Rich in shade modulations while retaining an attractive elegant design suitable for homes. 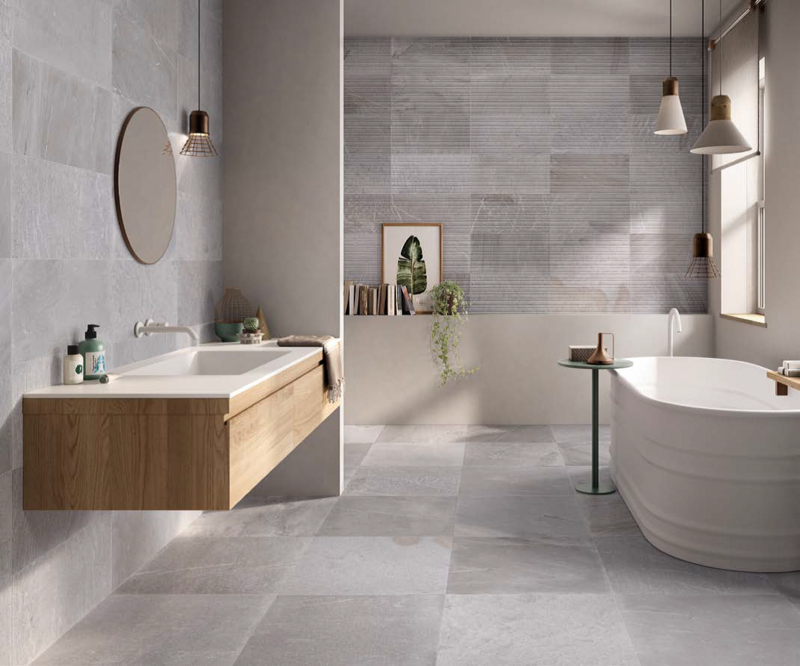 This stone is available in a range of 4 colours, available in 2 sizes this range has the potential to create an inspired bathroom in your home. 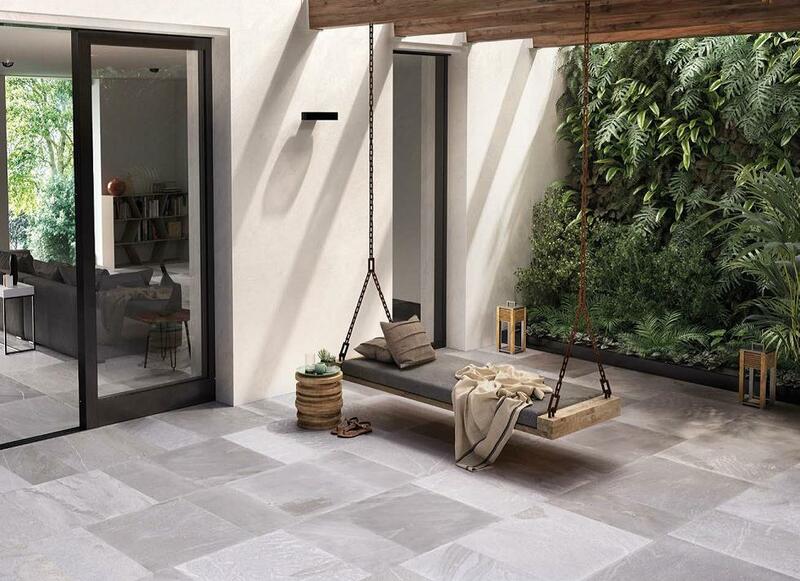 Other Decor options are available on order.